Bob Lacey & Sheri Lynch of the nationally syndicated Bob & Sheri Show certainly do. 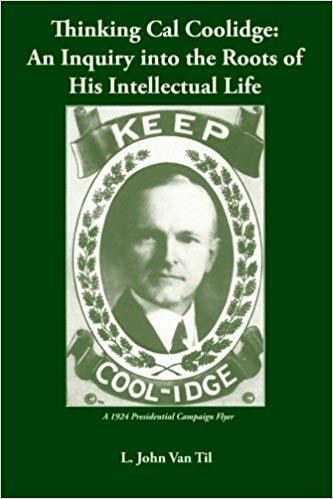 Catch what they said about Calvin Coolidge and the Coolidge’s pet raccoon, Rebecca, on their morning program out of Charlotte, North Carolina. 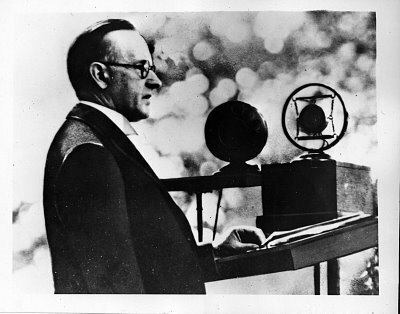 President Calvin Coolidge Welcomes Col. Lindbergh at Washington D.C. Celebrate Lindbergh’s Return To The U.S.